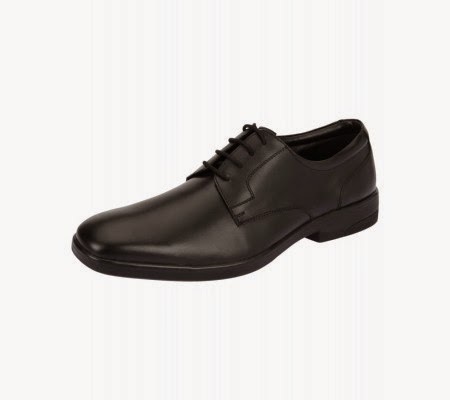 Flat 51% OFF on Provogue Men Formal Shoes. Thus you can purchase them Starting at just Rs. 979.